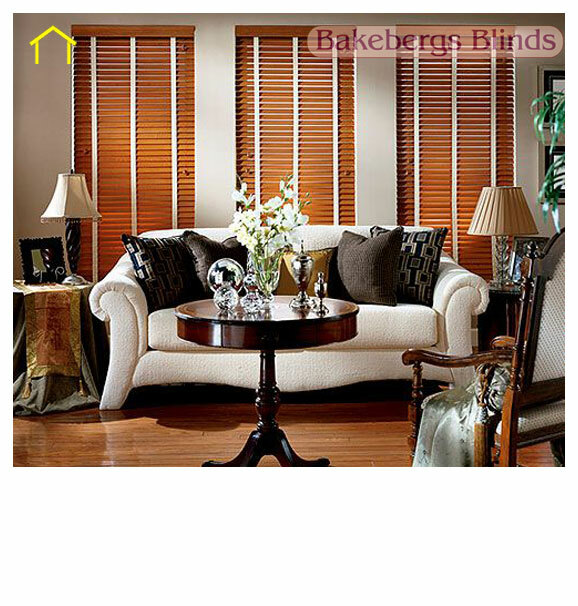 CONTRACTORFIND.co.za™ is proud to showcase only the best, registered and certified Blind Installers in East Rand. 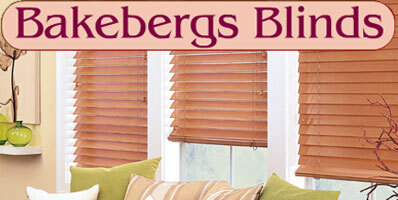 Need qualified Blind Installers for the job? CONTRACTORFIND.co.za™ is the place to find them! 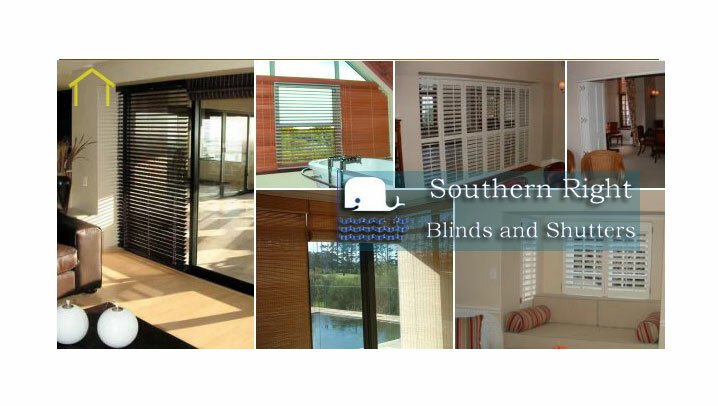 All the listed Blind Installers below have been screened and certified, ensuring that their service and quality is the best in East Rand. 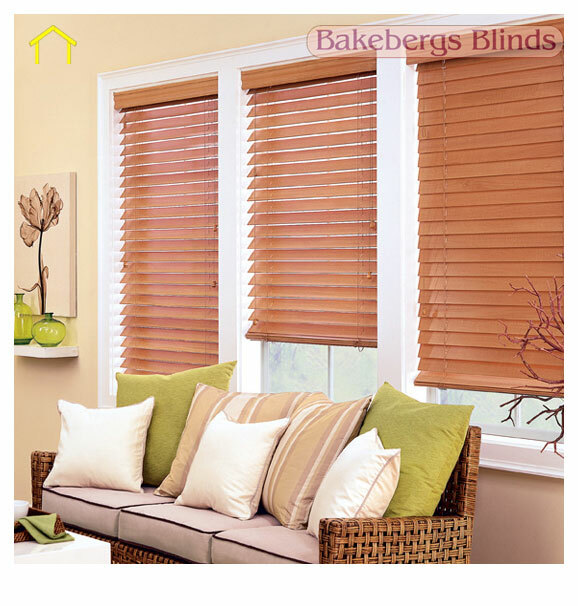 Find the top Blind Installers in East Rand now. They also supply agents countrywide and export. Family run business, established in 1954. 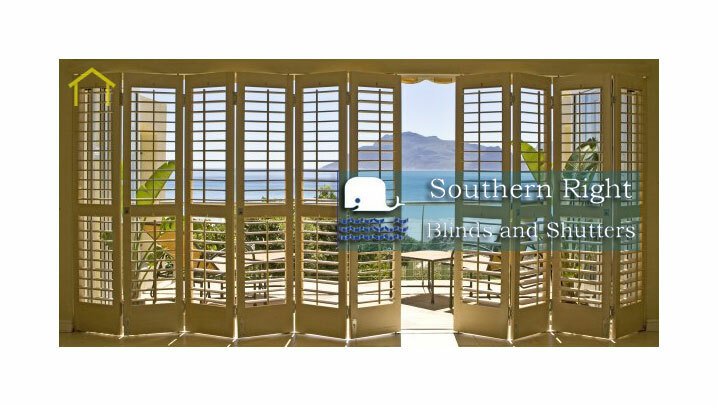 We are a member of BAPMA and guarantee or products and installations. We also offer super ultrasonic cleaning for fabrics and blinds.